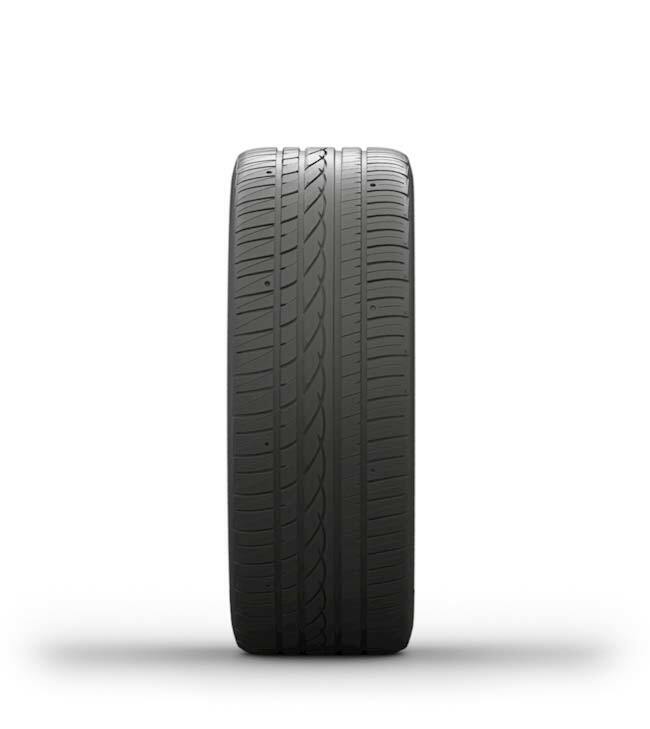 The ZIEX ZE912 brings together in one tyre, technology and performance, that advances driver confidence whatever the weather condition. 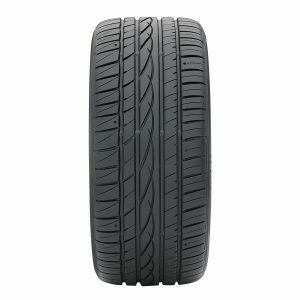 This tyre features large sipes encasing the tread, coupled with high volume circumferential grooves that deliver hydroplane resistance for improved wet weather performance, while its hybrid-asymmetric pattern produces better dry performance. 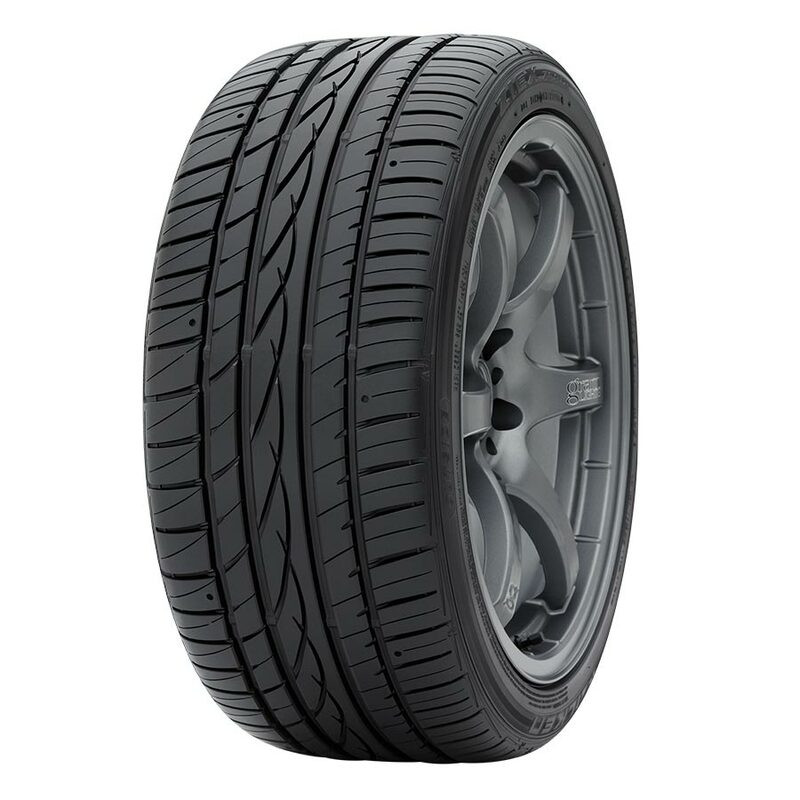 The ZE912 is built to perform regardless of the condition of the road, each and every season.